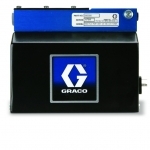 For reliability and cost-effective production, nothing matches Graco pumps. 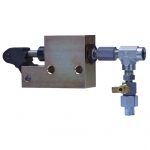 Whether you require electric, pneumatic, manual, or solar………………. 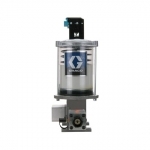 MotionSource has you covered with premium pumps from Graco. 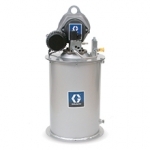 For decades Graco has been the industry leader in quality and innovation and at MotionSource we’re proud to be “The Source” for Graco pumps. 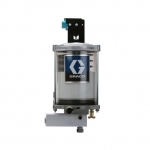 With flexible designs, adjustable pump elements and the ability to work in almost any environment, Graco pumps are the industry standard. 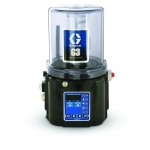 G1 pumps, G3 pumps, G3 Max pumps, Modu-Flo pumps, Electric Dyna-Star pumps, FireBall pumps, Injecto-Flo pumps, LubeMaster and Meter-Flo pumps, MotionSource is your pump headquarters. Need it right away? 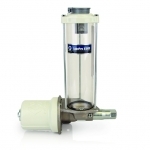 With thousands of pumps in stock, no one can deliver your pump faster than MotionSource. 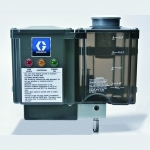 Or ask about our pump leasing program, exclusively at MotionSource! Click on the pump you need for more information. Not sure? 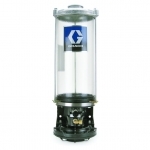 Our team is Graco trained and able to help you choose the best pump for your application! Just email our engineering team at Engineering@MotionSource1.com. Or call us 888-963-6686 for a free quote! 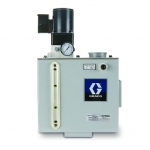 MotionSource is also an authorized Graco warranty repair center. 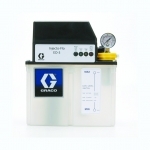 Why not have one of our Graco trained technicians evaluate your pump before you buy new. 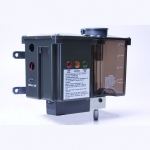 If your pump is within warranty, we’ll fix it free! If not, we’ll let you know your cost to repair.